I am Full Professor since 2003 at the Networks and Telecommunications department of the Technology Institute of Villetaneuse, UniversitÃ© Paris 13. 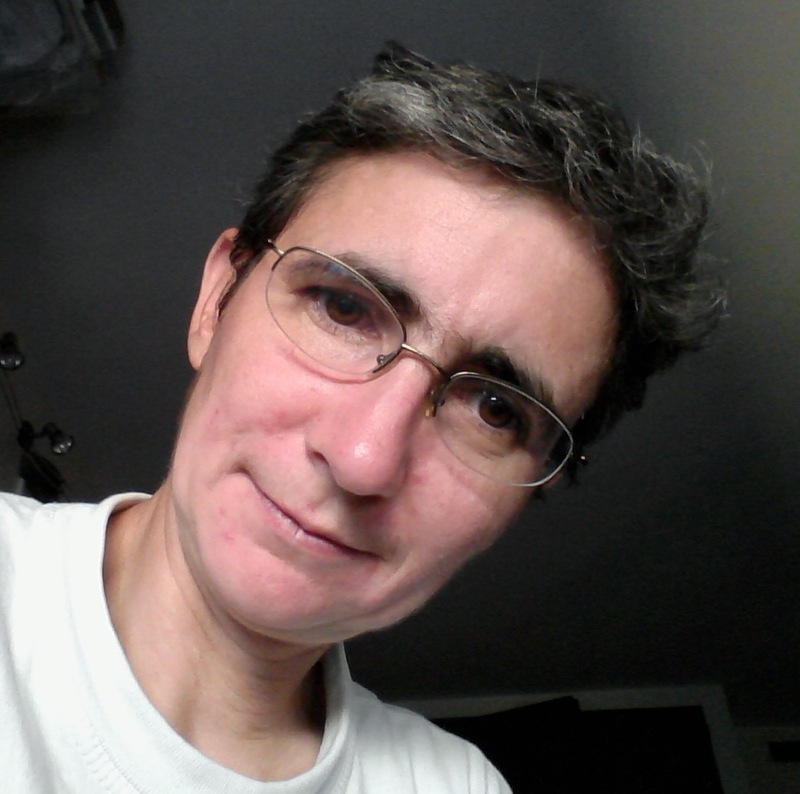 I am a member of the LoVe (Logics and Verification, formerly LCR) group of the Computer Science Laboratory of Paris North (LIPN), and more specifically part of the specification and verification research theme. My area of expertise is formal specification and verification of concurrent systems so as to guarantee their appropriate behaviour, using automata or Petri nets models, as well as parametric models. In order to tackle the well-known state space explosion problem, the research I develop exploits modularity in the models, proposes distributed approaches, and algorithms for parameter synthesis. Jiri Barnat, Vincent Bloemen, Alexandre Duret-Lutz, Alfons Laarman, Laure Petrucci, Jaco van de Pol and Ã‰tienne Renault. Parallel Model Checking Algorithms for Linear-Time Temporal Logic. 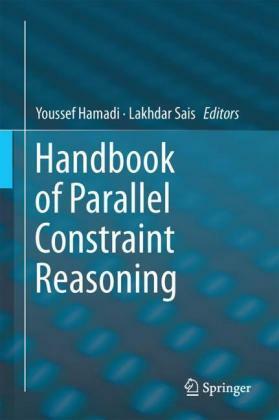 In Handbook of Parallel Constraint Reasoning, Springer, 2018. Ã‰tienne AndrÃ©, Vincent Bloemen, Laure Petrucci and Jaco van de Pol. Minimal-Time Synthesis for Parametric Timed Automata. TACAS'19, LNCS, Springer, April 2019. Laure Petrucci et Jaco van de Pol. Pruning NDFS for Parametric Timed Automata. SynCoP'19, avril 2019. Camille Coti, Laure Petrucci et Daniel Torres. Fault-tolerant matrix factorisation: a formal model and proof. SynCoP'19, avril 2019. Hoang Gia Nguyen, Laure Petrucci et Jaco van de Pol. Layered and Collecting NDFS with Subsumption for Parametric Timed Automata. ICECCS'18, IEEE, December 2018. Camille Coti, Sami Evangelista et Laure Petrucci. State Compression Based on One-Sided Communications for Distributed Model Checking. ICECCS'18, IEEE, December 2018. Camille Coti, Sami Evangelista and Laure Petrucci. One-Sided Communications for more Efficient Parallel State Space Exploration over RDMA Clusters. Euro-Par'18, LNCS, Springer, August 2018. Laure Petrucci and Jaco van de Pol. Parameter Synthesis Algorithms for Parametric Interval Markov Chains. FORTE'18, LNCS, Springer, June 2018. Huyen Nguyen, CÃ©sar Rodríguez, Marcello Sousa, Camille Coti and Laure Petrucci. Quasi-Optimal partial Order Reductions. CAV'18, LNCS, Springer, July 2018. Christine Choppy, JÃ¶rg Desel and Laure Petrucci. Specialisation and Generalisation of Processes. Enterprise Modelling and Information Systems Architectures, 35â€“46, GI â€“ German Informatics Society, 1, 13, February 2018. I teach in the DUT technology bachelor programme at the Networks and Telecommunications department of the Technology Institute of Villetaneuse, UniversitÃ© Paris 13, as well as in the Master ICT at the University of Science and Technology in HanoÃ¯ (USTH), Vietnam. For more information about my lectures, refer to the relevant section on the french version of my web page (enseignement). © Laure Petrucci. All rights reserved. Design: HTML5 UP (CCA 3.0).